The Mason North is all suites. Each of them features two bedrooms and one or two bathrooms along with fully stocked kitchens for your comfort and convenience. All suites also have a front porch as well as a back deck. 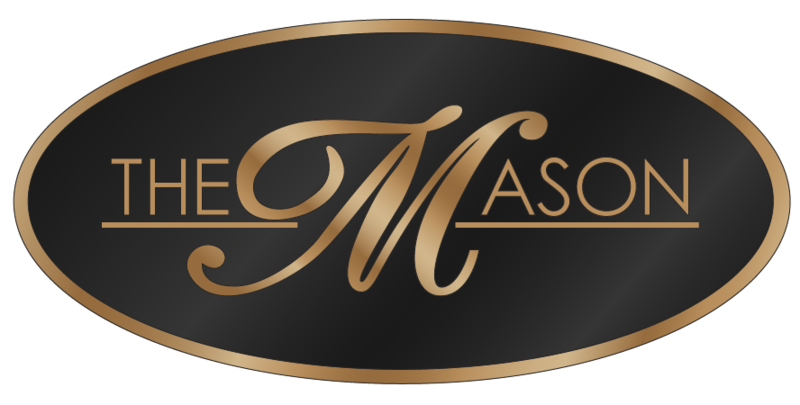 The Mason North requires a MINIMUM two night stay.